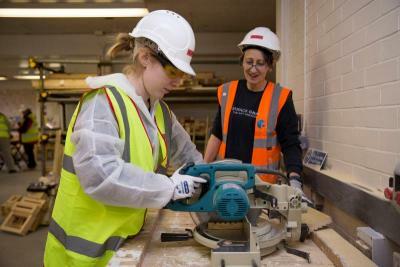 Find out more about our programmes for young people: Schools Partnerships, Budding Builders and Budding Brunels. The Schools Partnership Programme sees the creation of long-term relationships between the Trust and secondary schools or FE colleges in our place-based hubs. 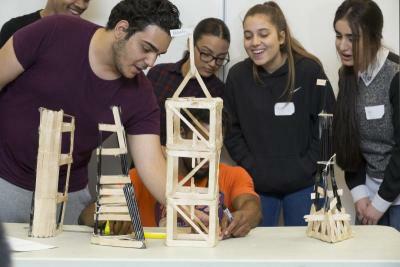 Through these long-term relationships we facilitate free construction and built environment led sessions and activities delivered to students from Year 7 to Year 13. 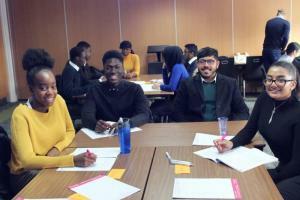 The sessions and activities can include an introduction to industry, industry networking events, curriculum based lessons, work experience opportunities and support for applying for apprenticeships or further education courses. Find out more here. 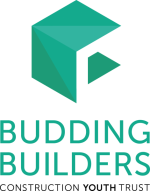 Budding Builders is a free entry-level Health & Safety in Construction course for young people who are unemployed, not currently in education or training or facing any other barriers to entering the construction industry. This course is delivered in London. Find out more here. 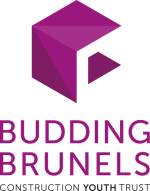 Budding Brunels is a free OCN accredited 3-day workshop for young people still in education, and offers careers advice and guidance, employability skills and work experience opportunities for students interested in STEM subjects and potential careers in construction. This course is delivered across the UK. Find out more here. To enable us to deliver these courses for free we work in partnership with community and partner organisations as well as corporate construction companies. If you would like more information on how to partner with us to commission or fund a programme, please get in touch.